Our reputation is one of the most important things in business. It shows customers that we can be trusted. 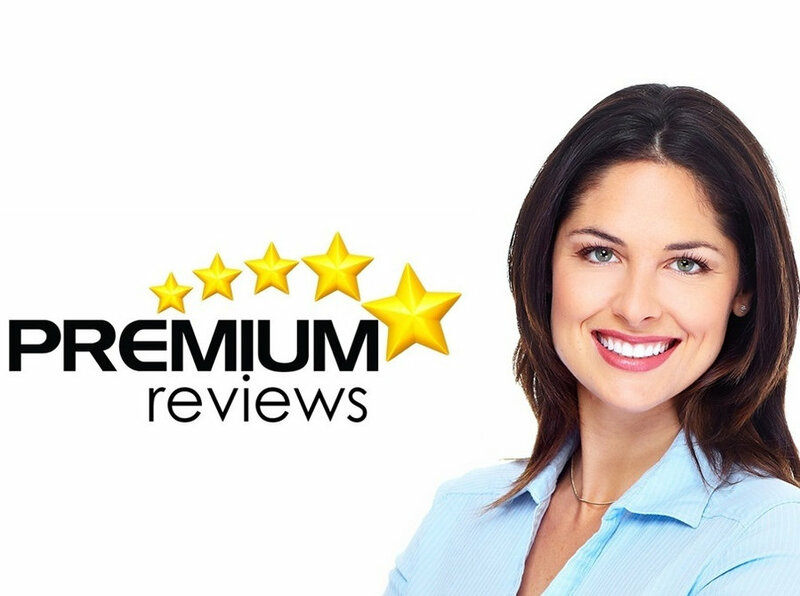 If potential customers go to a review site and see a mountain of 5-star raving reviews do you think they will go somewhere else? Premium Reviews. 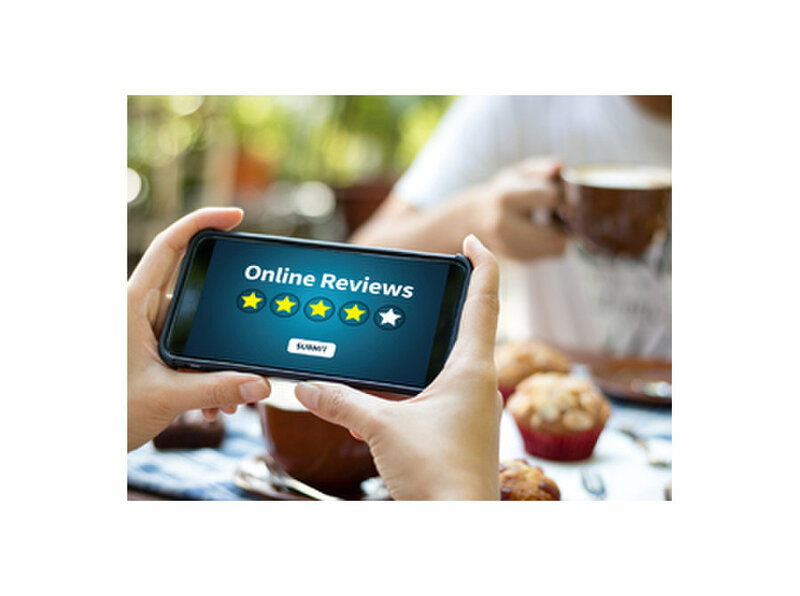 Review sites are everywhere, and people are using them to do research on products and services and your name will be amongst the reviews, so you need to make sure that they are the very best they can be so that you get the call and not your opposition.